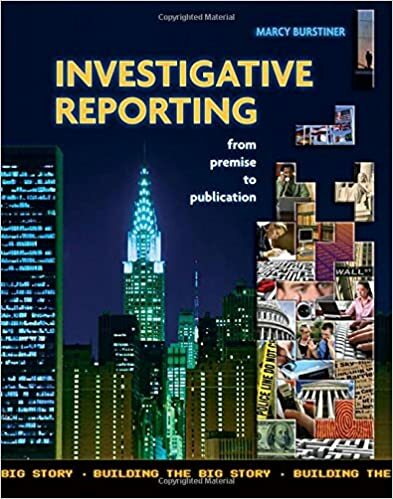 Sign up for a student membership at Investigative Reporters and Editors, Inc.
That’s the national organization of investigative journalists. A professional membership would cost you $70. But a student membership is a bargain at $25. It gives you access to a huge network of super smart journalists who love to help each other out. And it gives you access to all kinds of help from IRE headquarters at the University of Missouri. It has a database of tip sheets on all kinds of story topics, and a database of links to stories published by news organizations. Don’t graduate without investing in a student membership! the roles are switched https://math-problem-solver.com/ . of age and till 14 years.